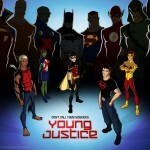 Young Justice: Who is the Traitor? 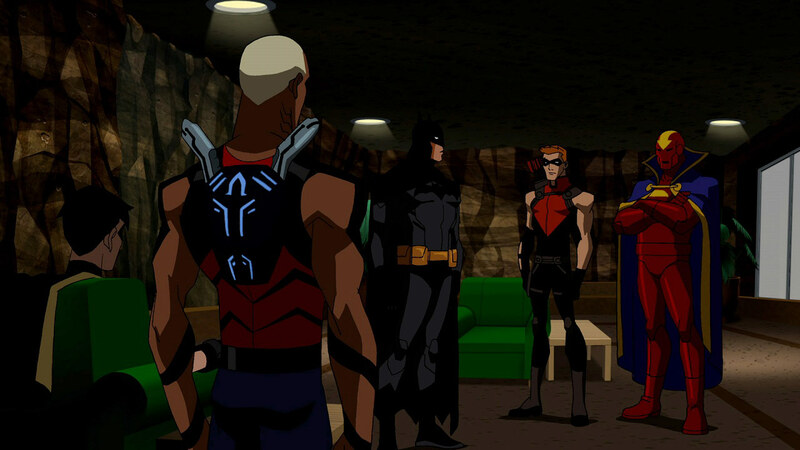 One of the major plot points of the first season of Young Justice has been who on the Team is the traitor. It’s brought to the attention of the audience every few episodes and lengths have been taken to cast doubt on several members of the group. But, who is it? Well, time will reveal the truth, but lets see if we can’t sort through the facts. It should be noted, the addition of members like Zatanna, Sphere/Super-Cycle, Wolf, and Red Arrow largely identify they can’t be the traitors because they came on the Team after the reveal of a traitor. ARTEMIS: Daughter of super-villains Sportsmaster and Huntress, her father and sister Cheshire are both part of the League of Shadows, assassins working for Ra’s al Ghul of the season’s primary antagonists the Light. Considering her lineage, it’s a given she’s the spy. And yet, for this reason, she can’t be; too obvious. In the episode “Insecurity” it’s all but confirmed she’s not the traitor as her father tries to convince her to work with him. ODDS: 100-1. RED TORNADO: The cyclonic android of the Justice Society of America and Justice League came on to chaperone the Team. However, Tornado was built by the villainous T.O. 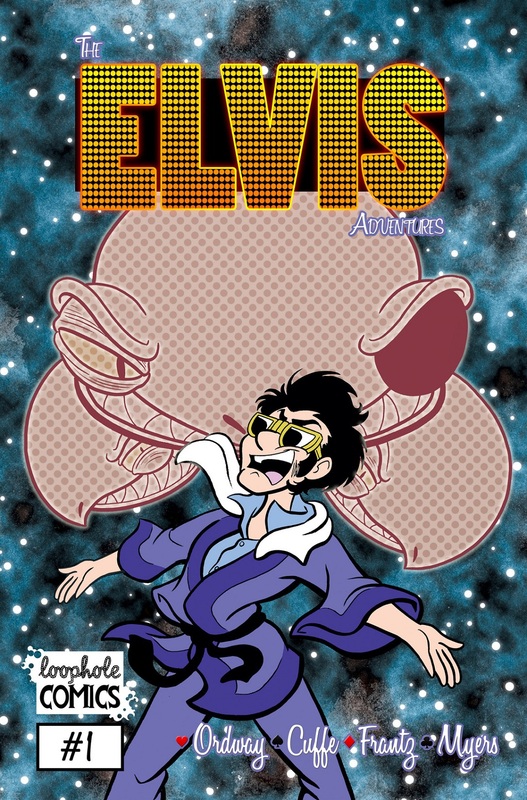 Morrow to infiltrate Earth’s heroes as his mole. Tornado would be the third such android from the inventor for this purpose, Red Torpedo and Red Inferno preceding him. While all three turned on their master, Morrow would eventually regain control of his first two androids and, for a time, the Team thought Tornado joined them. However, the hero fought his programming, freed his “siblings” and they won the day against Morrow’s latest android, Red Volcano. While it’s possible Morrow could somehow still be using Tornado as the mole, as the story has been touched upon already, it’s unlikely. ODDS: 50-1. 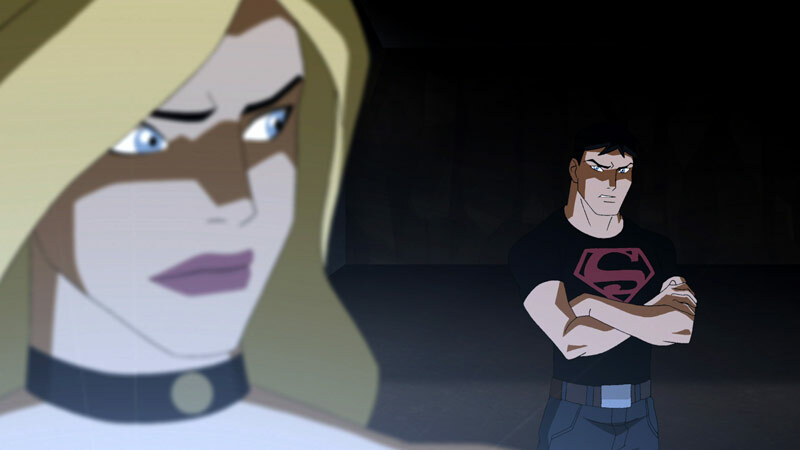 SUPERBOY: Created by the Light’s Cadmus Project and shares half of his DNA with Lex Luthor, prior to the addition of Artemis, Superboy would be the most likely suspect for being the mole. To make matters worse, Superboy is the only hero on the Team not mentored by his elder (Superman) and he recently accepted a gift from Luthor to increase his powers for an hour at a time knowing it was previously employed to track his location. Further fuel to the fire is that Superboy in the Teen Titans/Outsiders: Insiders arc of his comic book contemporary, Superboy was a sleeper agent for Luthor when, under a code-phrase, became the villain’s obedient slave. While Superboy would overcome this, he almost murdered his teammates before coming to his senses. But, as with Artemis, all of this makes him too likely to be the mole. ODDS: 25-1. MISS MARTIAN: Touted as Martian Manhunter’s niece, it was revealed Miss Martian is in reality a White Martian. 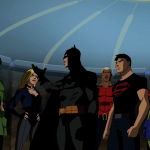 While the race is simply looked down upon in Young Justice‘s universe, in its comic book counterpart, they were the unquestioned antagonist in the Martian civil war. Miss Martian is so willing to retain this secret, she nearly killed Psimon in the episode “Image” when he threatened to reveal it and would then be in talks with the Light’s Queen Bee who knows her secret due to the incident. Further, it’s as yet known what alien races will invade Earth in the second season Invasion. Could the Martians be part of this enemy alliance? 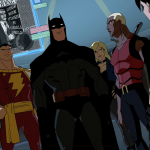 Read my article here on CAC “Young Justice: Preparing for an Invasion” and judge for yourself. ODDS: 20-1. AQUALAD: Leader of the Team and son of former Black Manta henchman Calvin Durham (in the comics, son of Black Manta himself), Aqualad maybe the least likely candidate for being the mole. Such is especially the case that he’s been forthright with Batman, the group’s handler, with all information. And yet, its been said it’s always those you least suspect. Could Aqualad, an original character for the series, be working with Black Manta or Ocean Master or could his reports to Batman be co-opted somehow to use against the Team? ODDS: 15-1. 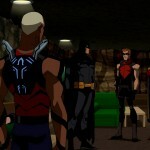 ROBIN: The unofficial second-in-command, there was some contention early on that Robin wasn’t made the Team’s leader but since this time, Robin has grown including accepting why he was not chosen (even begrudgingly leading the team at times Aqualad has been unavailable). Being the ward of Batman, who maybe Earth’s most dedicated hero, it seems unlikely of Robin as being the mole. 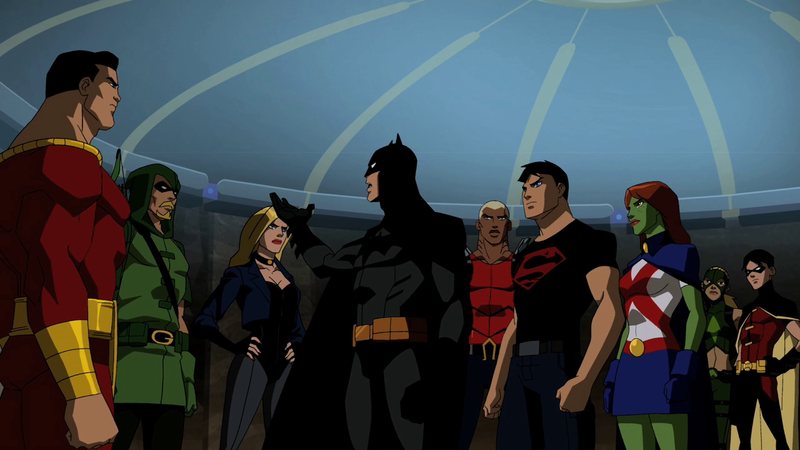 And yet, in the comic book arc JLA: Tower of Babel (which was loosely adapted into the animated film Justice League: Doom), Batman’s protocols for defeating the members of the Justice League should they go rogue were stolen by his enemy Ra’s al Ghul which nearly resulted in the defeat of the group. 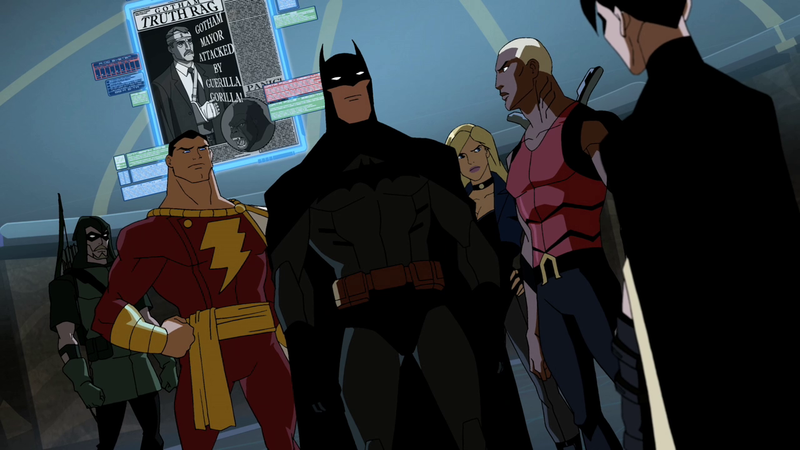 This betrayal bubbled over into the Young Justice comic, the heroes becoming cautious of Robin at the possibility he could be watching them on the Dark Knight’s behalf. 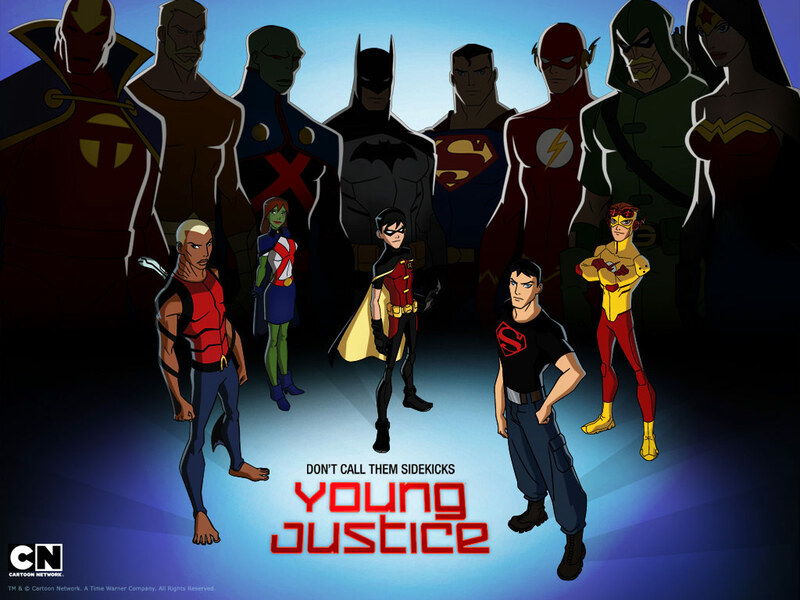 While the Young Justice television series is its own separate entity, it’s nonetheless based on source material. Could Robin be providing intelligence to his mentor that’s then hijacked by the Light, especially considering Ra’s al Ghul as sitting on the group’s ruling council? ODDS: 5-1. KID FLASH: The sweet, innocent, and juvenile Kid Flash is the team’s heart and in some ways, while the program features many characters, the first season has been his journey from the team’s screw-up to becoming one of its most dependable individuals. It is completely inconceivable that Kid Flash can be the mole. And while this doesn’t make him either the best or worst candidate for being the mole, there is a reoccurring theme in the series that could prove to be his downfall. Its become a fairly common practice of trophies to be collected from villains in comics. Batman has them in the Batcave, Superman his Fortress of Solitude, Flash’s trophies in the Flash Museum, and a massive collection in the Justice League’s several headquarters. Kid Flash would carry on the tradition for the Team with a rather plain set of shelves, most adventures providing a new memento to display. With items such as Mister Twister’s eyeball and Cheshire’s mask, could Kid Flash have set up the means for the Light to spy on the Team without even knowing it? If that eyeball grows legs and blows up the Secret Sanctuary, don’t say I didn’t warn you. ODDS: 2-1. PreviousThe Avengers: Who are Those Aliens? 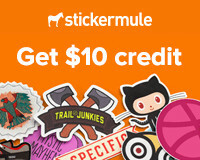 I disagree that it points away. I say Red Arrow, he has the most to gain by being a traitor and he has always been around in the shadows. 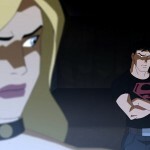 I really think none of the members of the Young Justice team are the traitors. 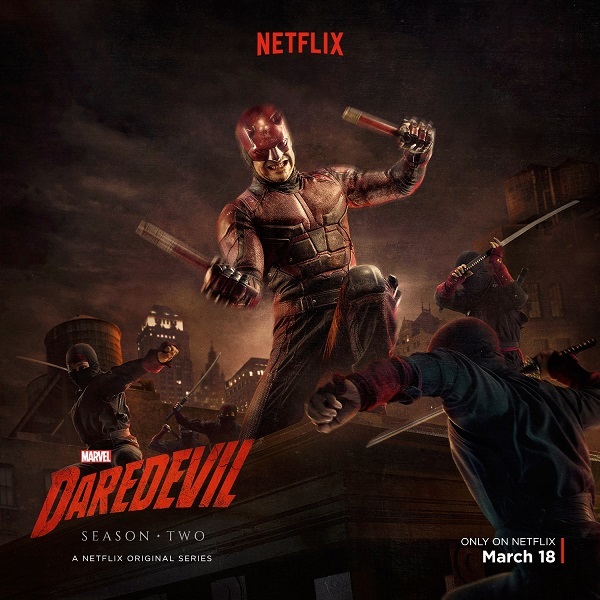 I believe it to be Red Arrow, I think he is a clone, or an android, or robot used by the villains to spy on the heroes. Red Arrow could be the traitor and not even know it, only time will tell. Maybe there really is no traitor. With the reveal of Roy as the traitor, I think it's a bit of a cheat. Saying there's a traitor on the team and the traitor didn't join the team until the end of the season, it's like saying Captain Marvel or Black Canary could've been the traitor by this logic. I still love the show and look forward to where this goes, but I feel cheated.